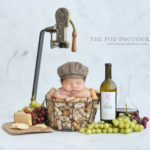 Westchester Newborn and Baby Photographer California - Los Angeles based photo studio, The Pod Photography, specializing in maternity, newborn, baby, first birthday cake smash and family pictures. I think that we sing the “Baby Shark” song at our photo studio at least fifty times per week. It is definitely the children’s hit song of the moment. 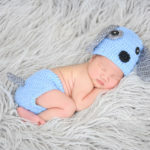 The family who came to us for their newborn baby’s pictures in this post wanted to represent the current infatuation with sharks in their pictures. 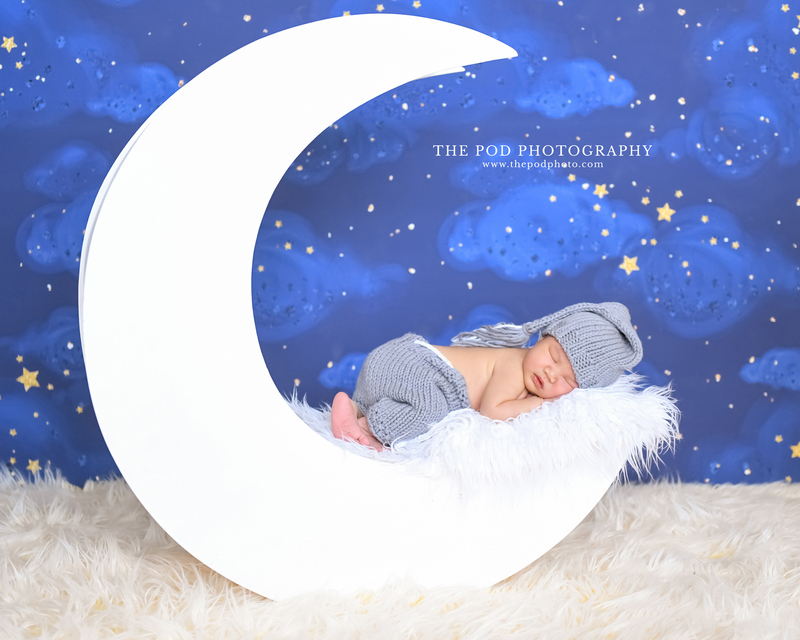 As a professional baby photo studio in Weschester, CA – we have gotten a lot of interesting request for pictures – but so far this was our first request for a shark! For the shark set, we rolled out navy colored seamless paper and then brought out seashells and underwater looking plants. We then put the baby in a cute beachy trunk that we had at the studio. As far as the shark hat – we had contemplated buying a knit one – but they all looked pretty cheesy. Therefore, we altered a “knights” crochet hat (since the front of it dips down like a shark face) with out own shark teeth and eyes accessories. 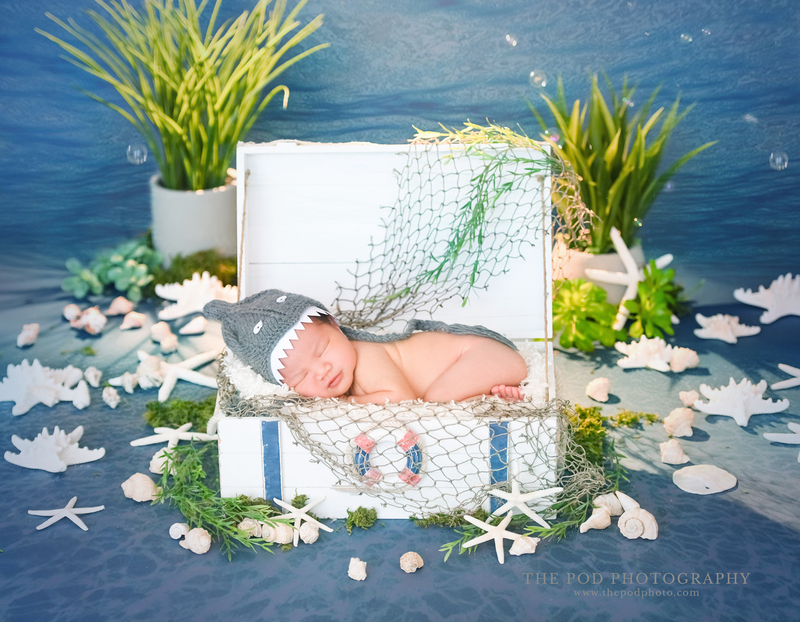 professional newborn photographer created a custom set for client with shark costume and underwater setup. 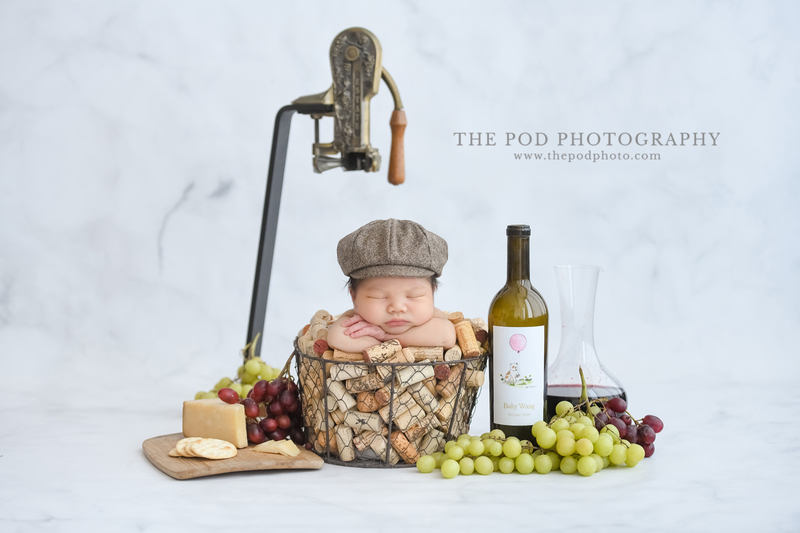 That wasn’t the only unique set this client asked for – they also wanted a wine inspired photo set of their newborn! The parents own a wine bar, and so this is an important theme in their lives. Wine is so important to them, that they even had custom labels made to put on bottles that they gave away as gifts at their baby shower! They even brought one of these labels to the newborn photo session so that we could incorporate it into the pictures. Their bar is fairly sophisticated, and so they wanted an image that that they could hang in their restaurant that would look really cool. 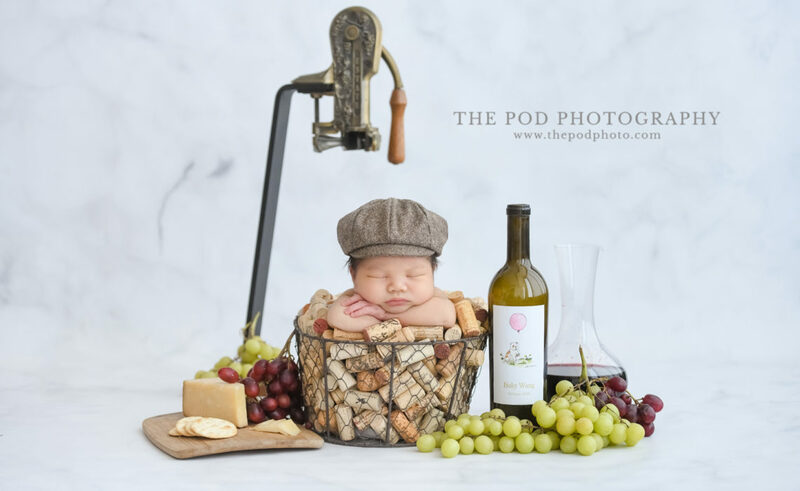 We were inspired by Renaissance still life paintings – but wanted the image to still feel fresh and sweet, since after all, the subject is a tiny child. We found a vintage wine bottle opener and then Erika brought in her collection of wine corks to incorporate. Every good wine should be paired with cheese and crackers, so we had those as well. We were pretty proud of the result – and enjoyed eating the prop cheese and grapes once we were finished with the photo session! 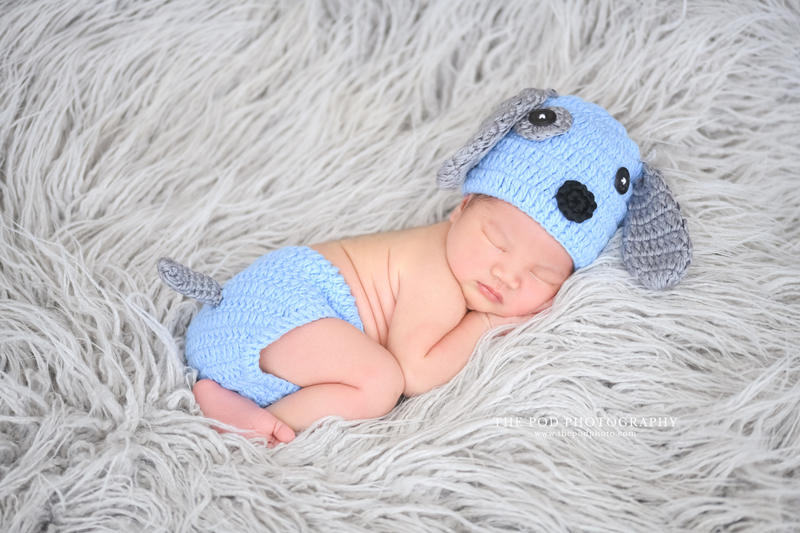 Interested in having our newborn photographer capture your family’s precious photos? Visit our website and call us at our Westchester, CA studio at 310-391-4500. We specialize in babies under the age of two weeks through baby’s first year.